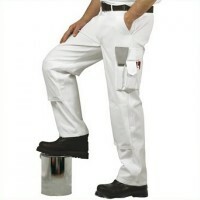 Portwest Painters White Trousers Features Waist 36 - 38 inch x 31 inch leg / 79mm. ..
Waist 32 inch. Leg length 33 inch. Multi zipped side pockets. 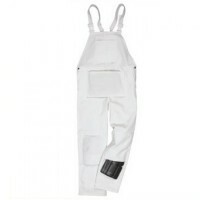 Thigh pocket ..
Portwest Painters White Trousers Features Waist 40 - 41 inch x 31 inch leg / 79mm. ..
Portwest Painters White Trousers Features Waist 33 - 34 inch x 31 inch leg / 79mm. 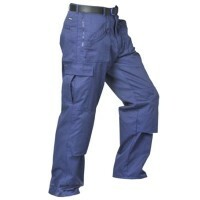 ..
Portwest Painters Bib and Brace Features Waist 33 - 34 inch x 31 inch leg / 79mm. K..
Portwest Painters Bib and Brace Features Waist 40 - 41 inch x 31 inch leg / 79mm. K..
Waist 34 inch. Leg length 31 inch. Multi zipped side pockets. Thigh pocket ..
Waist 34 inch. Leg length 33 inch. Multi zipped side pockets. 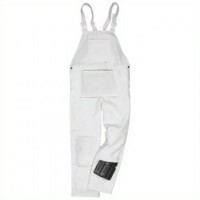 Thigh pocket ..
Portwest Painters Bib and Brace Features Waist 36 - 38 inch x 31 inch leg / 79mm. K..
Waist 32 inch. Leg length 31 inch. Multi zipped side pockets. Thigh pocket ..
Waist 36 inch. Leg length 31 inch. Multi zipped side pockets. Thigh pocket ..
Waist 40 inch. Leg length 31 inch. Multi zipped side pockets. Thigh pocket ..
Waist 38 inch. Leg length 33 inch. Multi zipped side pockets. Thigh pocket ..
Waist 36 inch. Leg length 33 inch. Multi zipped side pockets. Thigh pocket ..
Waist 38 inch. Leg length 31 inch. Multi zipped side pockets. Thigh pocket ..